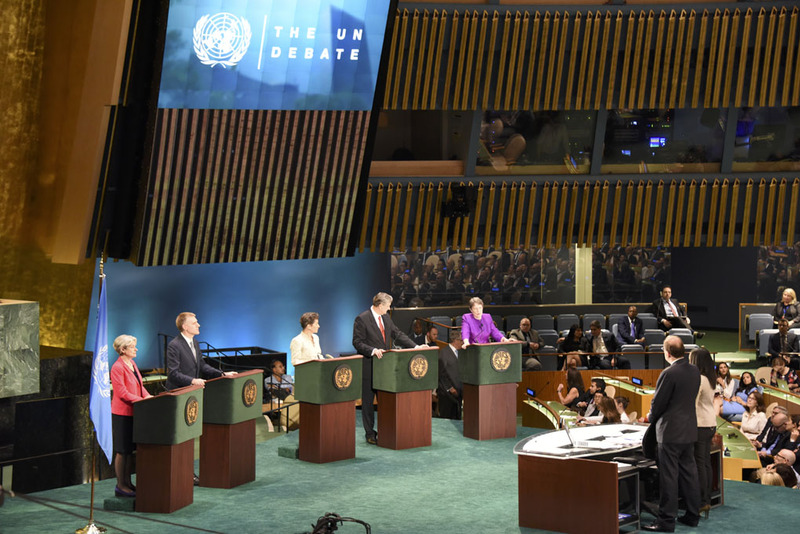 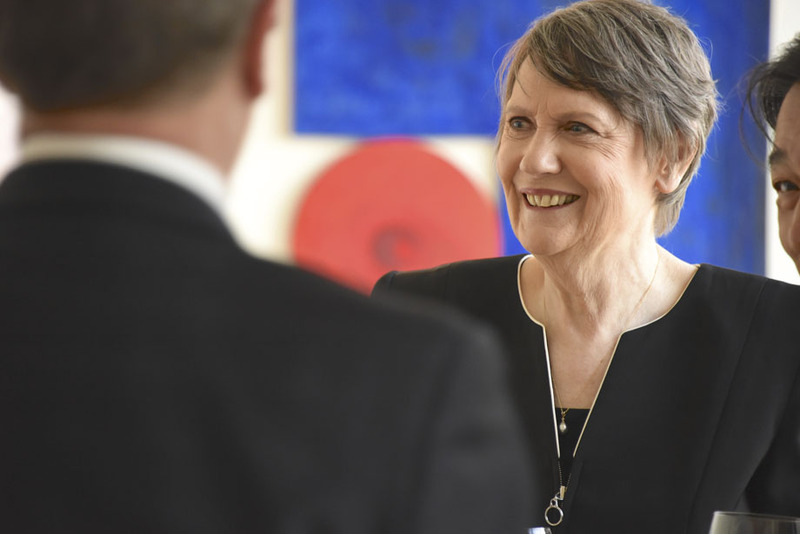 With unique access to high-ranking candidate Helen Clark, award-winning filmmaker Gaylene Preston casts a wry eye on proceedings as the United Nations turns itself inside-out choosing a new Secretary-General. 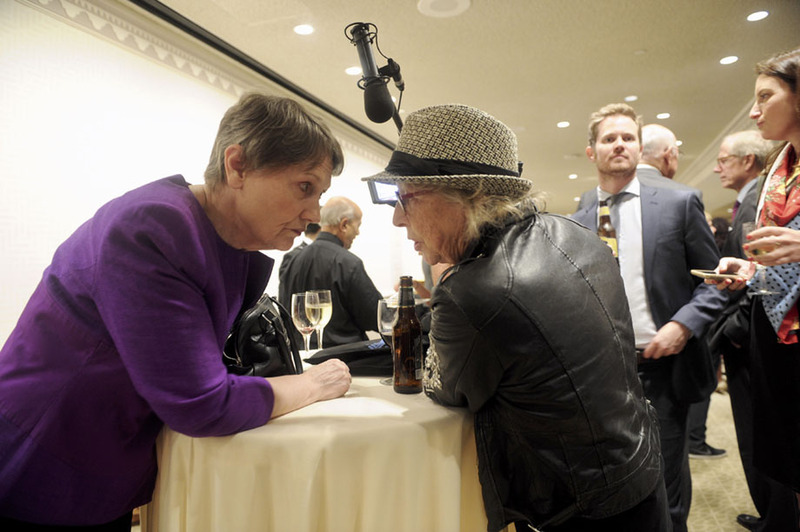 Her cameras explore the cracks between the diplomats, the embedded press and feminist activists as they push for change while caught up in a power process as secretive and patriarchal as the selection of the Pope. 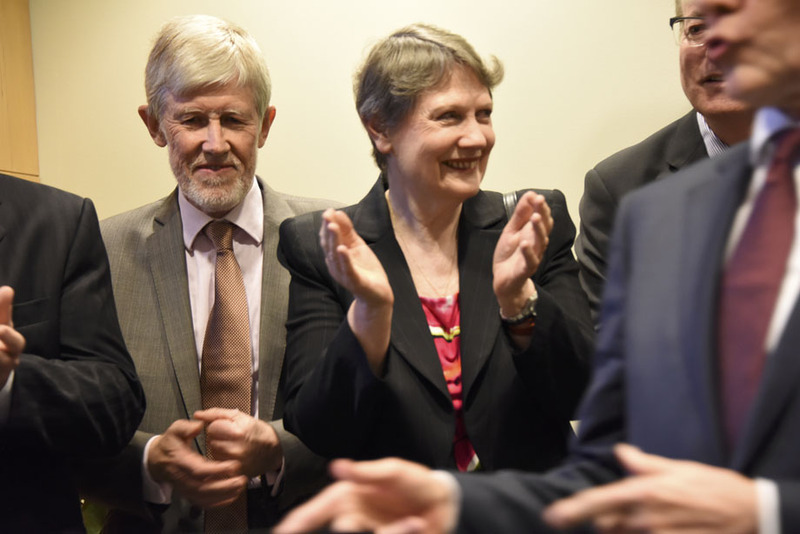 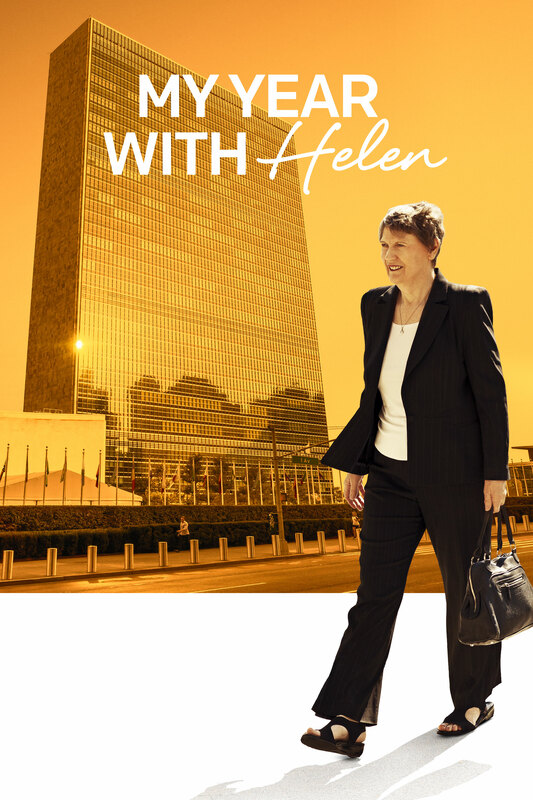 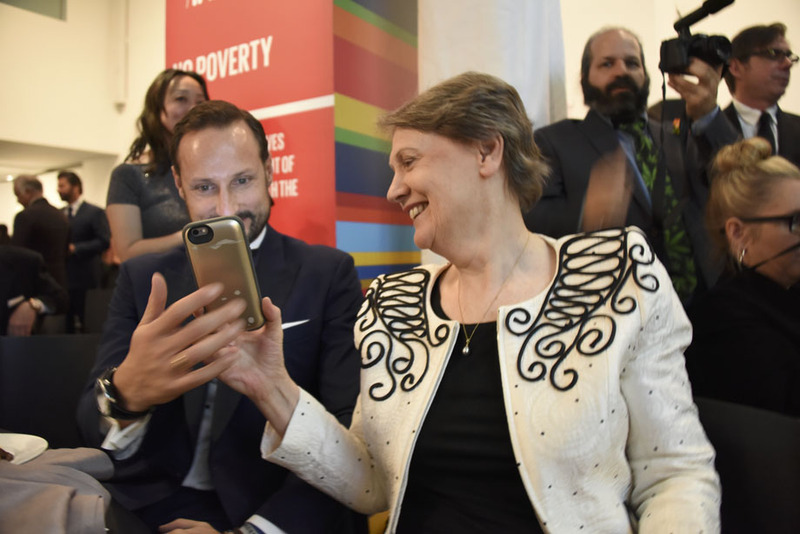 An observational documentary, MY YEAR WITH HELEN travels alongside Clark as she works on global development issues as head of the UNDP while also campaigning for SG and staying in daily contact with her 94-year-old father back in New Zealand.